It’s a Sunday, it’s December, why not have a giveaway? 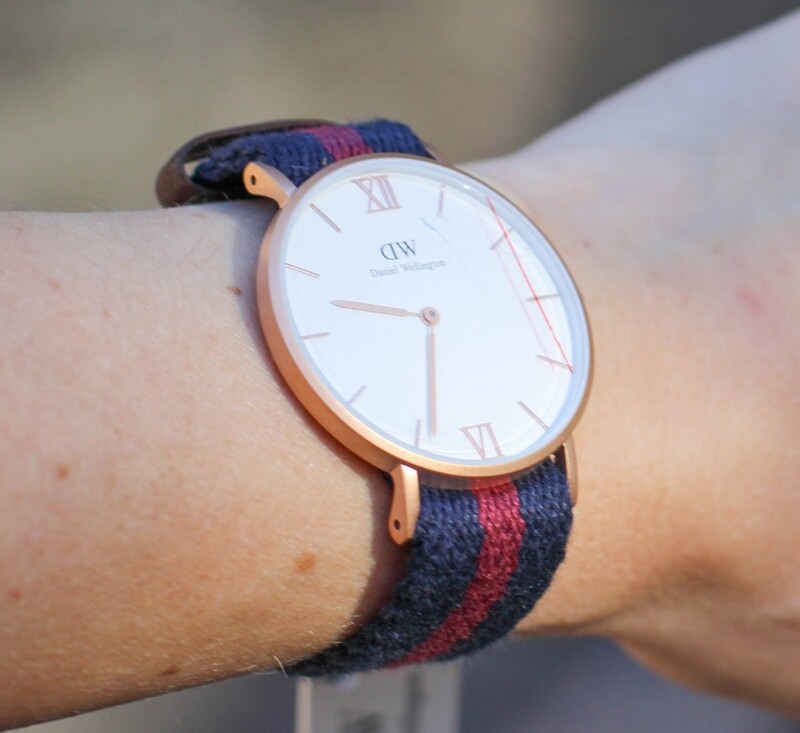 Daniel Wellington is super popular right now, and these gorgeous watches make great gifts for both ladies and men, or for yourself, so make sure you check them out and the awesome holiday offers they currently have going on! 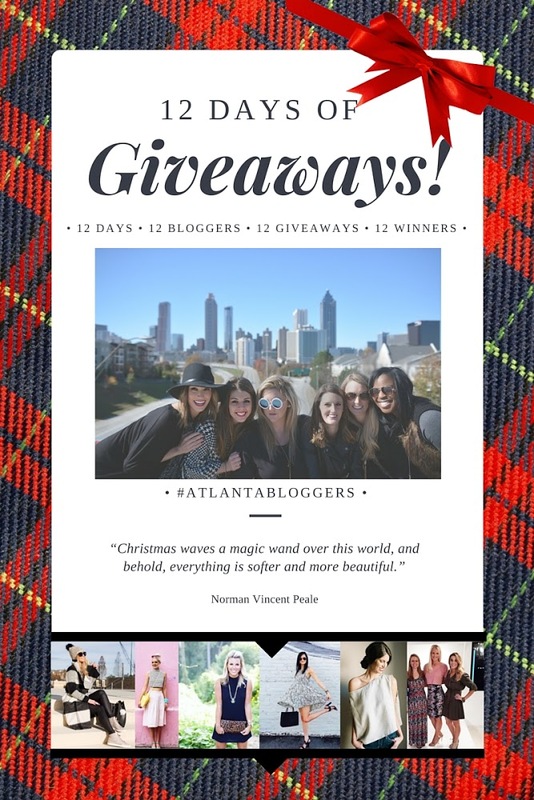 I’ve teamed up with some amazing Atlanta bloggers this Holiday season and we’re giving away 12 great prizes with a combined value of over $1500 for our 12 Days of Christmas Giveaways! A new giveaway every day for 12 days! Make sure to enter below then head to My Friend Court tomorrow for the next giveaway! Happy Holidays! PS. Don’t miss the $1500 worth of other Giveaway’s!!! Some going on now and some coming soon! They all end on December 12th so enter today!! Love this! You are all so cute! I am just outside of ATL now but we are building in Charleston I am hoping to go to a blog conference in ATL next year though! Always wanted one of these watches, they are so simple and chic! If I won, I would give this watch to my niece's daughter. My niece passed away from cancer on November 9th. We shared a love for watches. I would love to start a tradition with her daughter and remind her that life is about cherishing moments/memories and remembering the ones we have lost.